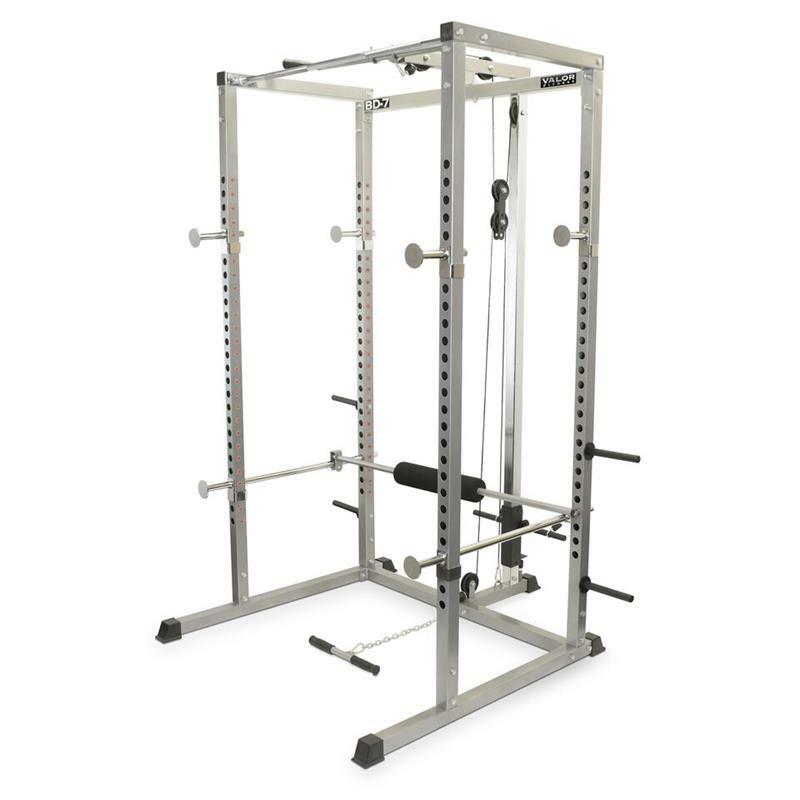 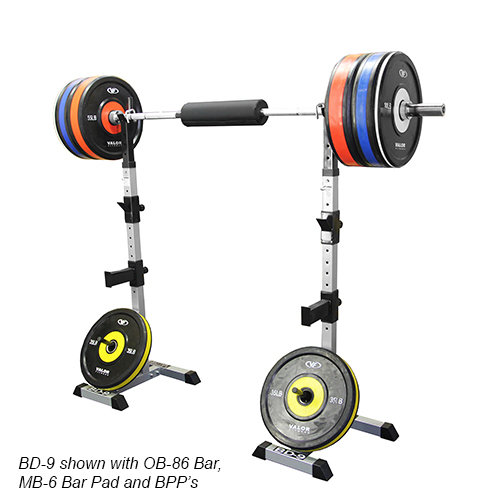 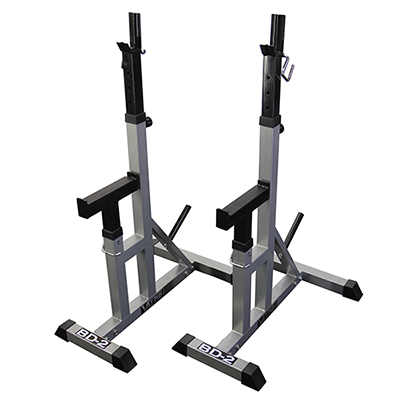 Valor Fitness offers a wide range of exercise equipment for light commercial and home use. 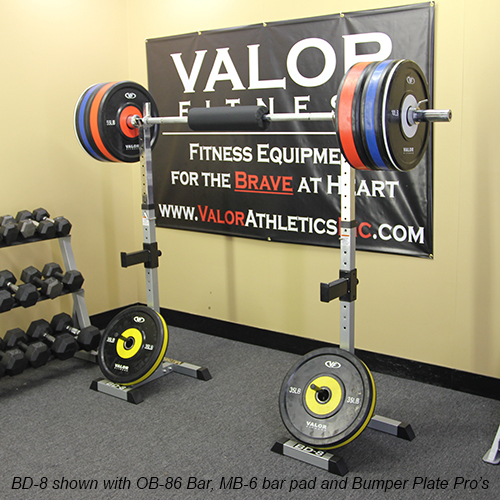 With a reputation for exceptional quality, Valor’s home products are often considered a step above those from similar competitors. 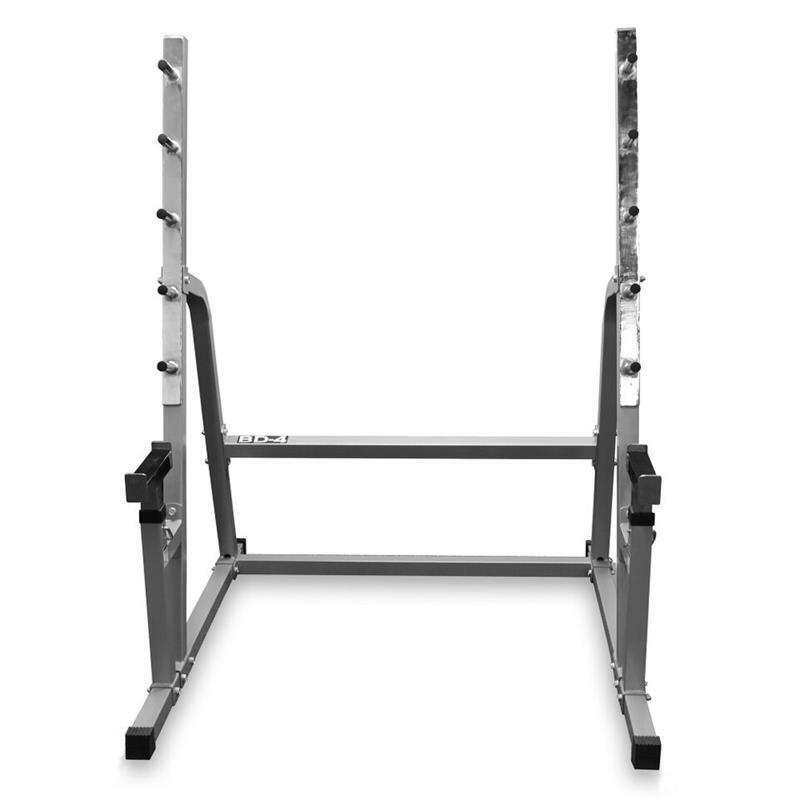 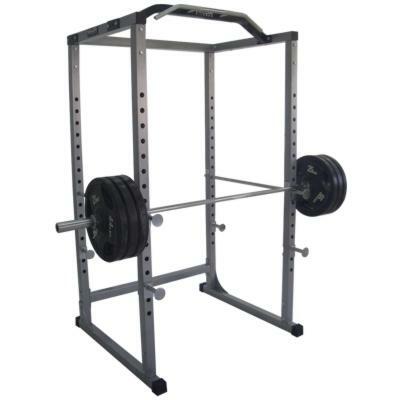 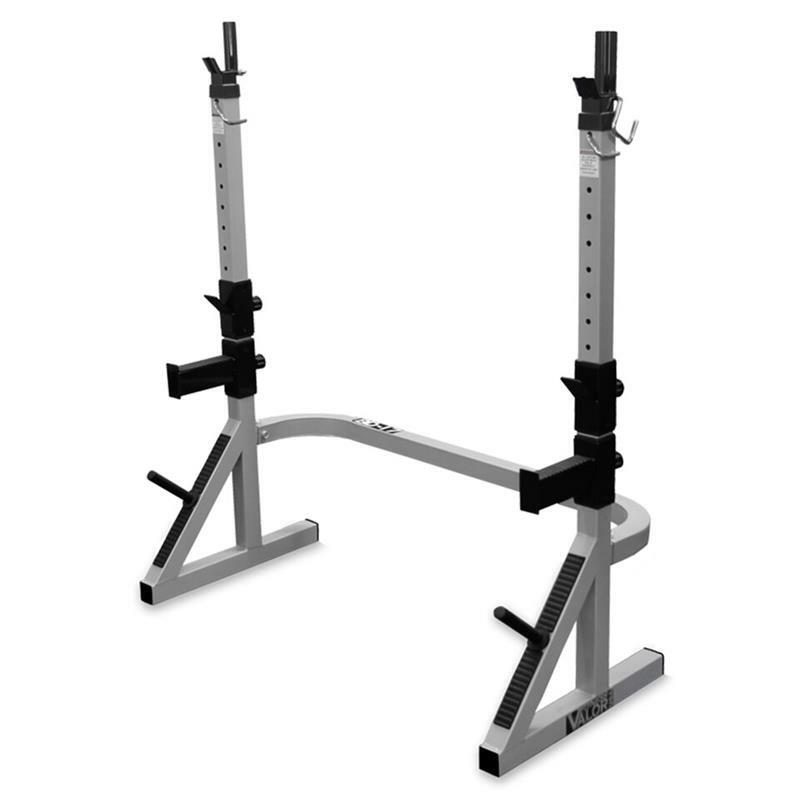 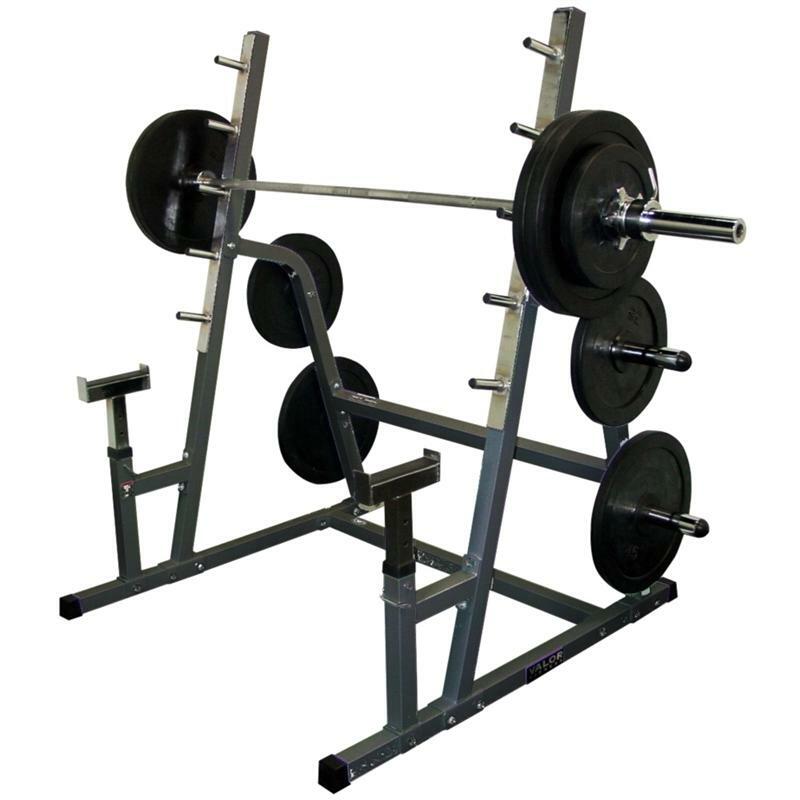 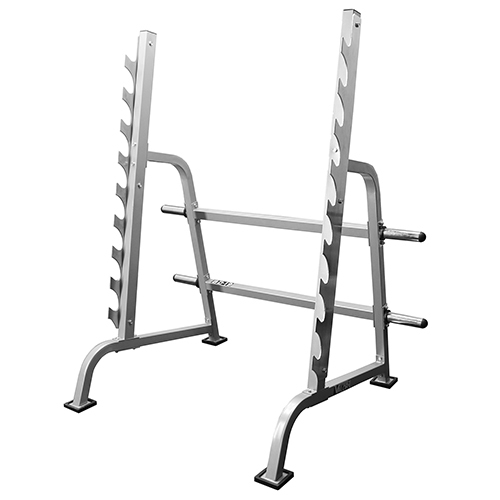 Valor Fitness specializes in strength equipment, such as home gyms, squat racks, weight benches, weight plates, dumbbells, and speed bag platforms. 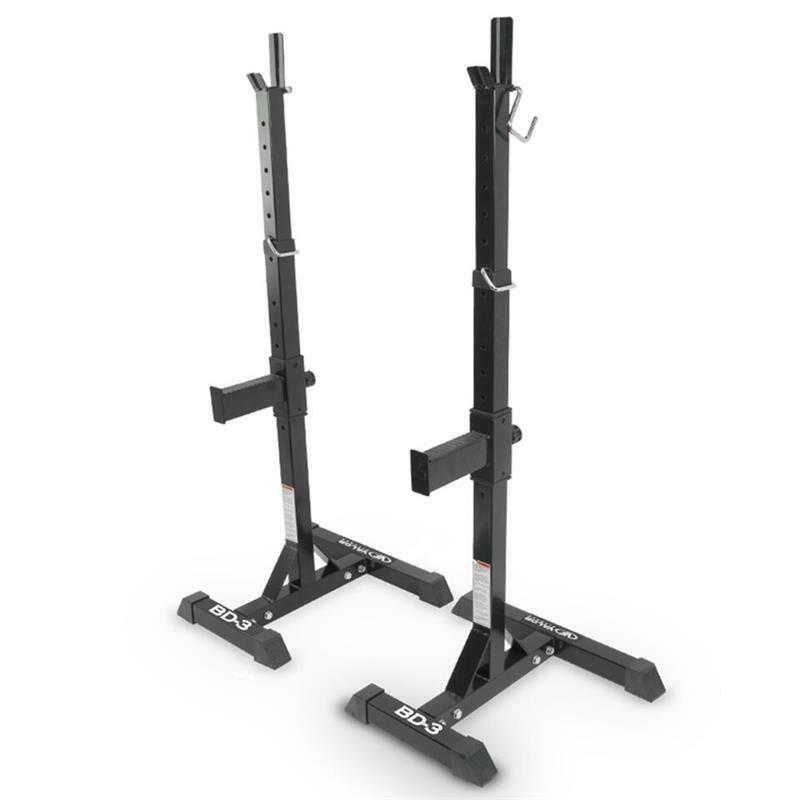 The founder of the company has a special interest in supporting and remembering those who have served in the United States military, which is reflected throughout Valor’s company policies, from product development to its commitment to customers. 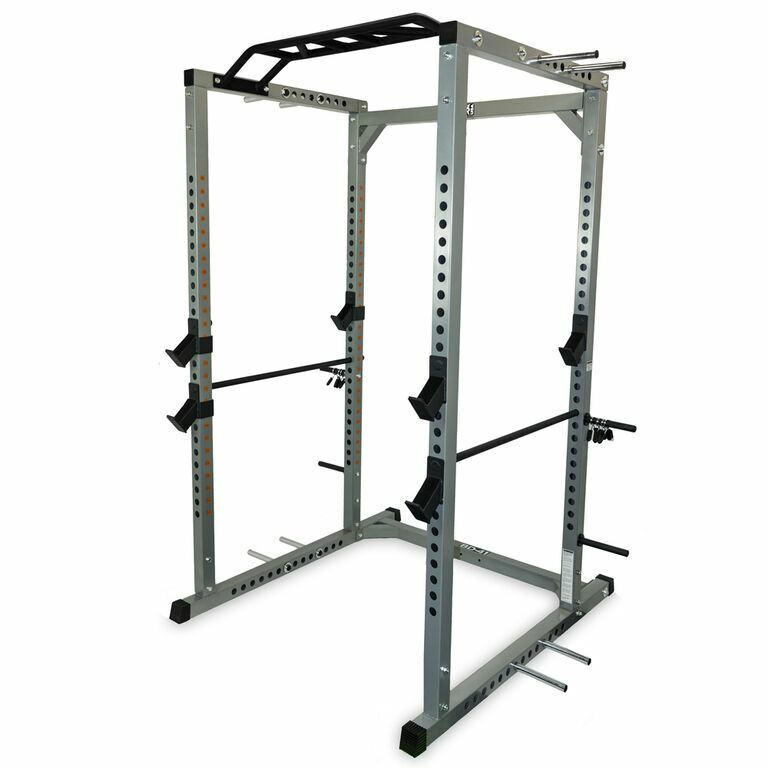 Valor products are popular for use in tactical training and high intensity interval training programs, such as CrossFit. 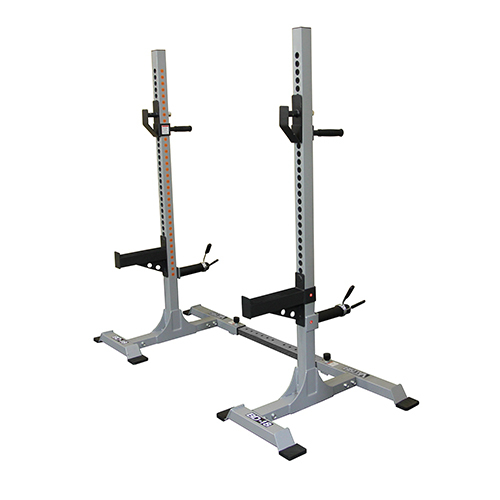 They can also be found in workplace and commercial gyms, health clubs, and fitness centers.